Named after the famed Greek hero, The Achilles tendon is the largest tendon in the human body. It is the tendon that connects the calf muscles to the heel bone is the backbone of all your walking, running, and jumping. Naturally, it is built to withstand the stress of jumping and running. It has the strength to withstand the force of a minor fall but usually wears down over time. It can be due to a genetic reason or due to overworked muscles. What is Achilles tendinitis and what are its effects? Tendinitis is basically the inflammation of the tendons. The inflammation of the Achilles tendon is thus known as Achilles tendinitis. There are two types of Achilles tendinitis, namely non-insertional which affects the middle region of the tendon and the insertional which affects the lower region of the tendon. The effects or symptoms of this problem are easily visible but it is always better to consult a doctor at the slightest doubt of an achilles tendonitis as it can worsen over time. This problem usually occurs when a person exerts himself a lot in some or the other physical activity which in turn increases the pressure on the Achilles tendon. The strength of the tendon depends from person to person and so not everyone can withstand a lot of pressure on the tendon. Another reason is if one has tight calf muscles. Starting an aggressive exercise suddenly can cause the Achilles tendon to get ruptured or damaged. Treatment options include surgery, rest, exercise, ice therapy, and many more. Usually these therapies or treatment methods are combined with the use of item such as wraps or braces that reduce the inflammation and also help in enhancing the healing process. These wraps or braces come in different types and categories and can also be used as mediums for other therapies like magnotherapy, electrotherapy, etc. Physical Activity - One should always take precautions while undergoing any physical activity and should make sure they do not injure themselves or the tendon in any way. 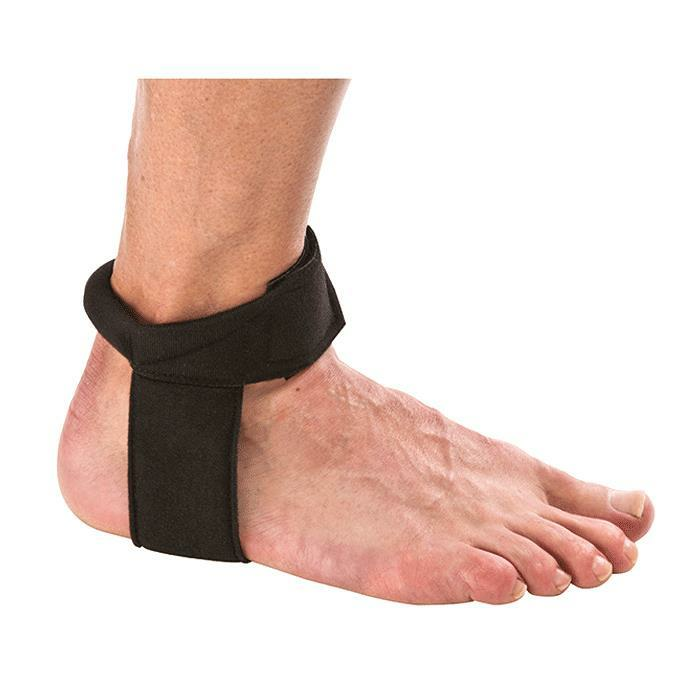 Cho-Pat Achilles Tendon Strap is designed to help alleviate the pain and discomfort associated with Achilles tendonitis. The Achilles tendon strap helps reduce stress on the tendon by gently lifting the heel and can be worn in all shoes or barefoot. 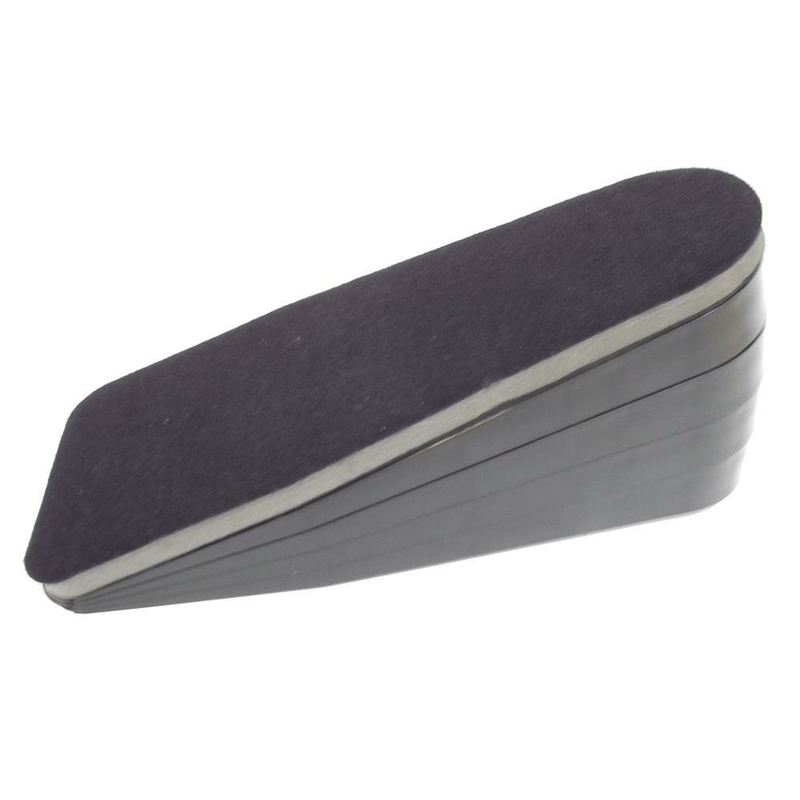 It is firm, yet offers comfortable compression and can be adjusted for maximum effectiveness. 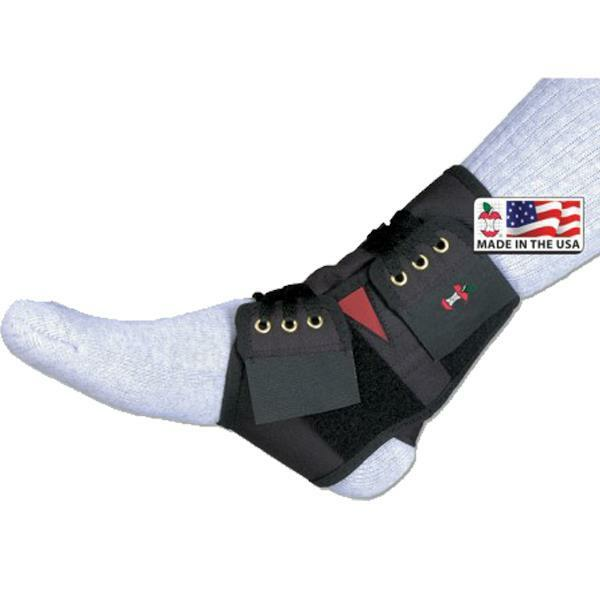 The comfort straps provide a perfect fit and keep it in place. 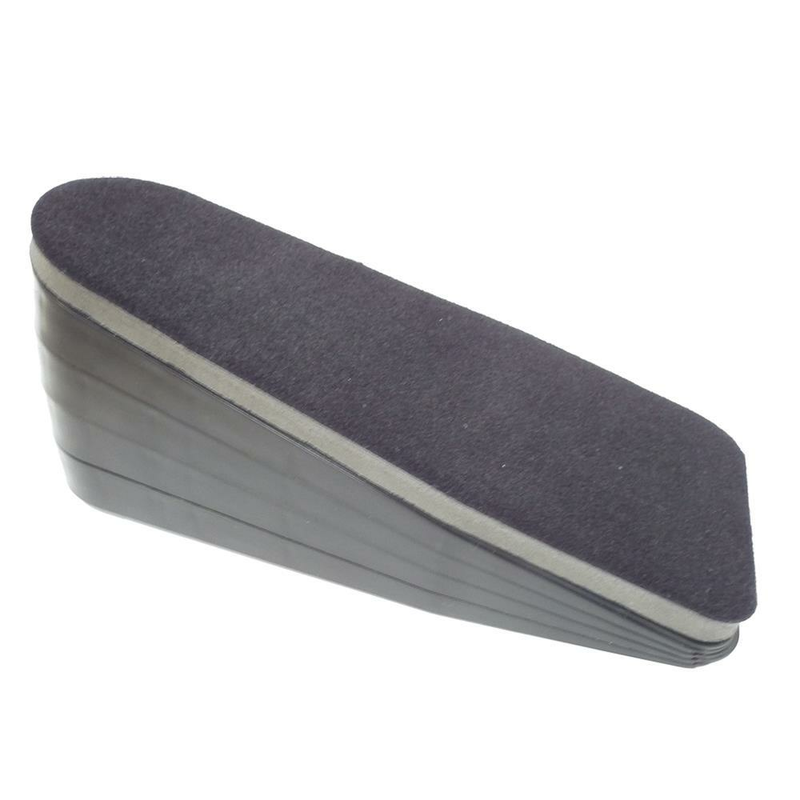 Breg Achilles Wedges are designed to comfortably place the foot in plantar flexion to offload the Achilles tendon during rehab. 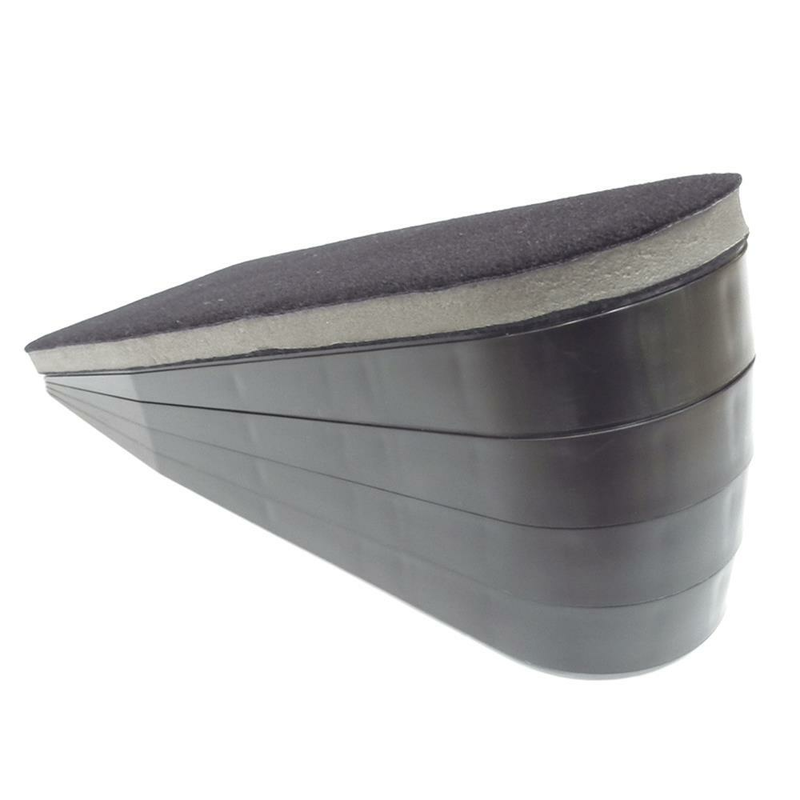 The Achilles Wedges provide customized height adjustments and are available for all walkers except ROM walkers and the Vectra Lite (unless a heel clip is used). 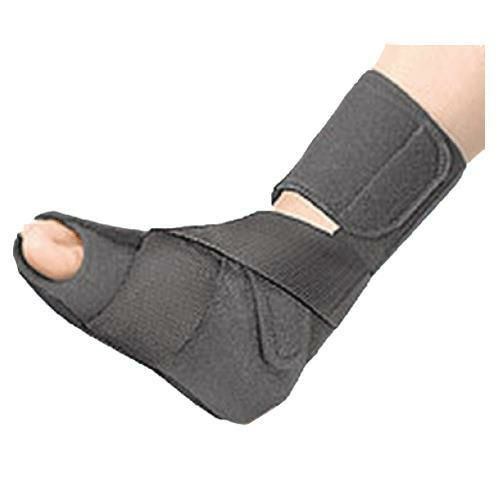 Core PowerWrap Ankle Support is easy and comfortable to wear with a soft fit over the Achilles tendon and seamless bottom. It is easy to wear and adjust and is great for sports, home or anytime you need extra support. 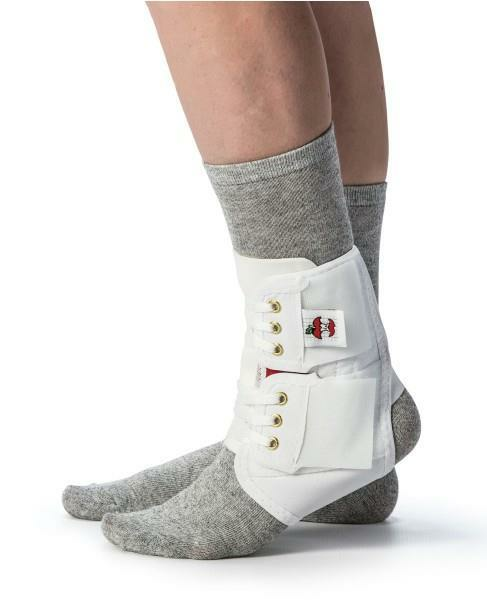 FLA Orthopedics HealWell AFO Night Wrap helps relieve pain and discomfort and speed healing in new or mild conditions such as Achilles tendinitis, Plantar Fasciitis or Arthritis. 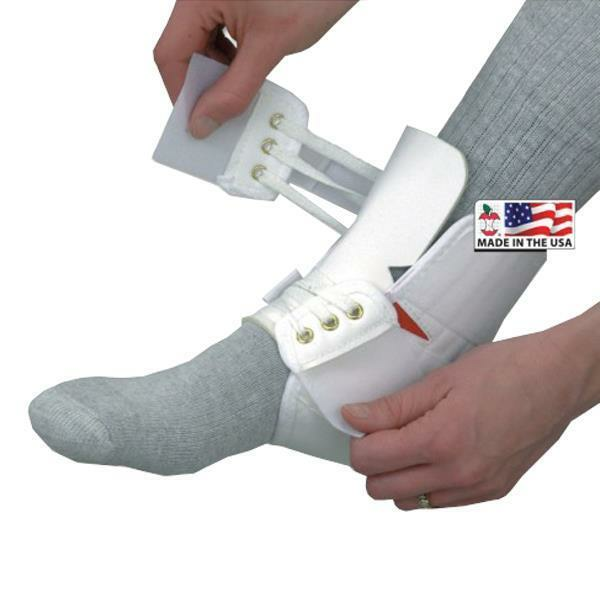 Dual tension straps provide countervailing tension to hold the foot in position and prevent plantar flexion.